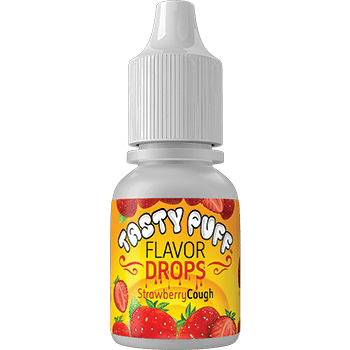 Flavorless Drip Juice contains no flavoring. Specifically designed for use in sub-ohm devices with RBAs or RDAs. 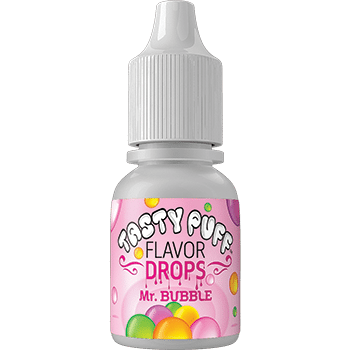 These premium liquids have an 85% USP grade vegetable glycerin base and the consistent.